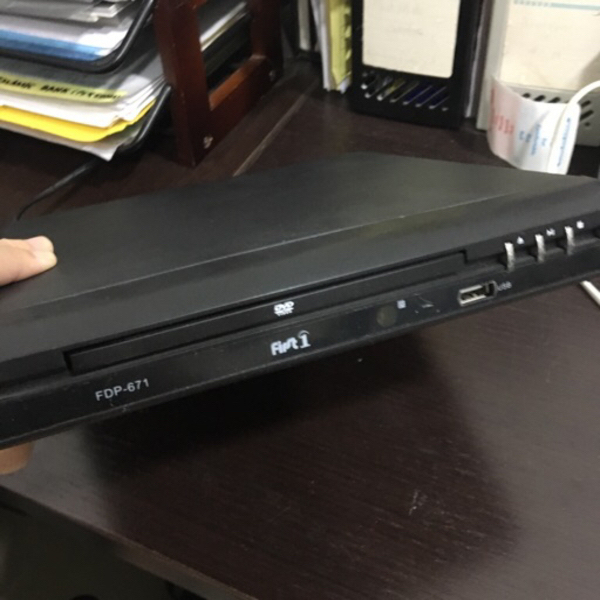 First 1 DVD player model FDP-671 in working condition. 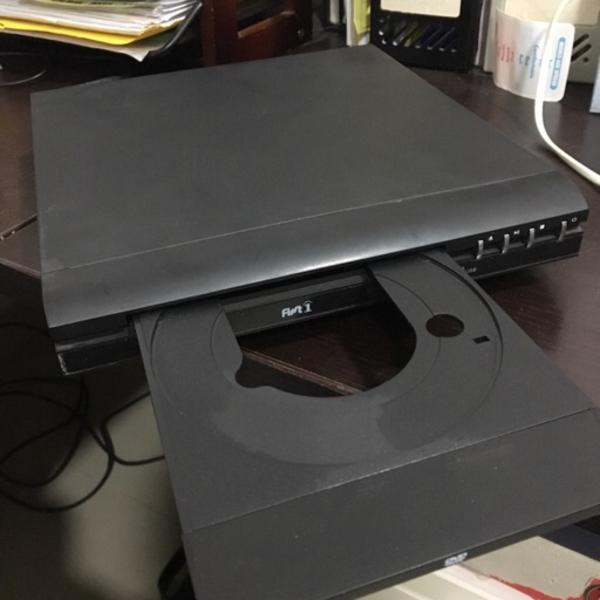 Also plays CDs. 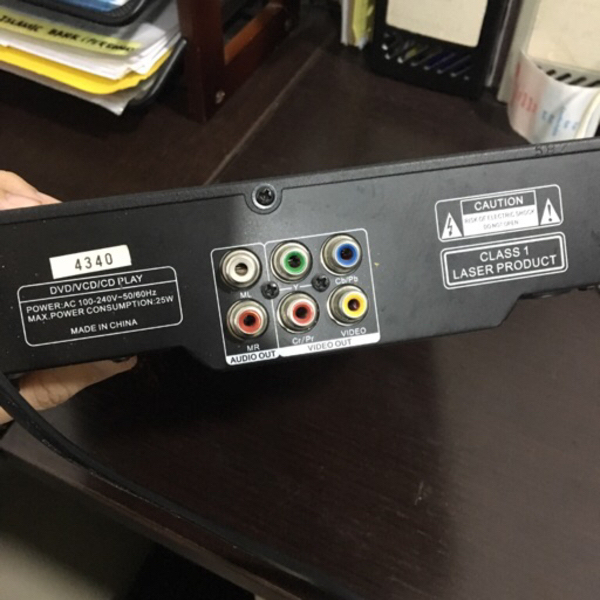 Video and sound cable included.